“Witnessing Chloe successfully navigate through the startup phase of her business to elevating her craft to the highest level has been wondrous and awe-inspiring. 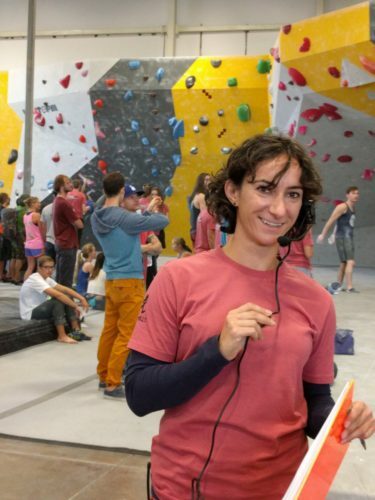 Mandell just returned from Innsbruck, Austria, where she was shadowing the IFSC Youth World Climbing Championships – a 12-day, 800 competitor, multi-thousand spectator, live broadcasted event – which she’ll be helping produce next year in Canada. Before that, she was balancing training for an Ultimate Frisbee tournament, while negotiating a new contract for conference manager of a tech conference in Phoenix, AZ, while planning the largest single-day bouldering competition in the country, and supporting her twin sister as the Maid of Honor at her wedding. Phew! So how does she maintain this crazy schedule? It’s not about a routine but about choosing to participate in activities that offer her a sense of work-life balance. She has found success through several positive life habits: cooking healthy vegetarian meals, waking up before 7am, not drinking coffee, staying hydrated, meditating 15 minutes a day, yoga, bouldering, and trail running. I have been rock climbing for over half my life. My passion in climbing led me to produce some of the largest climbing competitions in the country. 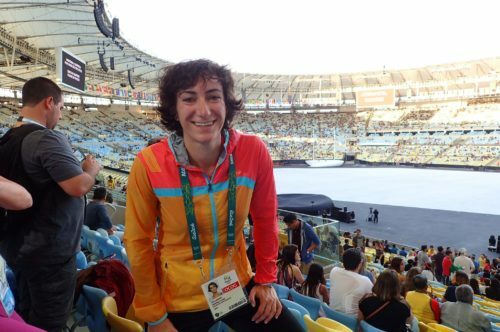 Then I pursued my passion for events and found myself at the Olympics. Moreover, I studied abroad in France in high school and later in Japan in college, gaining fluency in both languages. What’s the connection? Climbing just so happens to be making its Olympic debut in the Tokyo 2020 Olympics, and my goal is to take advantage of my unique skillset to help produce that event. I feel lucky to set myself apart by aligning with events that share the same quality and standards I hold for myself. If I say I’m going to do something, I do it. If I say I’m going to be somewhere at a certain time, I’m there. In a place like Portland, where an easygoing and perhaps commonly passive attitude among many can make “I’ll try and be there” a very likely no-show, or fashionably late the norm, I’ve felt a little out of place for thinking otherwise. Perhaps it’s a good thing that I’m in events. I feel like when you start out running your own business, you take any client you can get. 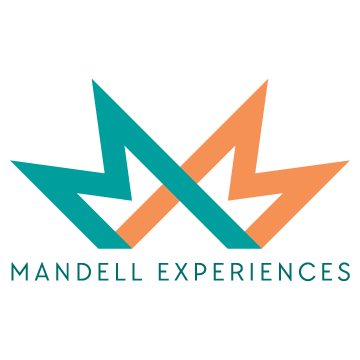 But as you begin to identify what you stand for – in the case of Mandell Experiences: quality, integrity, creativity, flexibility, and stoke – you are able to make a more deliberate effort to take on, or, more difficulty, pass on certain opportunities. I strongly believe that in the end, everyone is better off if you’re the right “model match,” as Michael Knapp puts it, for each other. I am grateful to be at the point now where potential clients are excited to grow their events to reach a place where we can work together. Ever since I was a child, I have always sought new ways to push myself mentally, physically, and in this case, experientially. I’ve never really been good at accepting the status quo just because it’s always been that way. 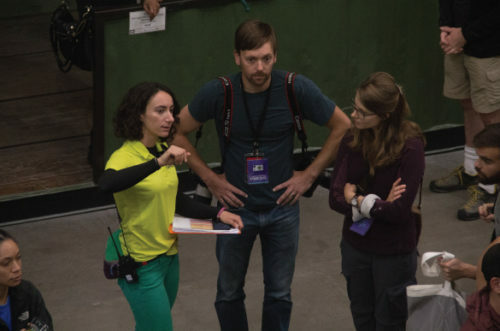 I often think outside the box, like filming in 360˚ up a climbing wall during a competition so folks can experience what it’s like to climb in front of 1,000 cheering fans during a postproduction Virtual Reality setup. “Same ‘ol” is just not good enough for me. I continue to strive for ways to be the best at what I do and create the best events for my clients and the wonderful folks who come out to join them. An entrepreneur wears many hats, but they don’t all fit! As an entrepreneur, you wear many hats, but that doesn’t necessarily mean you’re good at everything nor necessarily have the background training in everything. For example, I have had to learn a lot when it comes to the nuts and bolts of contracts, insurance, and basically all the administration it takes to run a business. While it’s certainly rewarding to diversify your skills, one thing anyone going into business needs to realize is that to be successful, you need to work on your business, not just in your business. 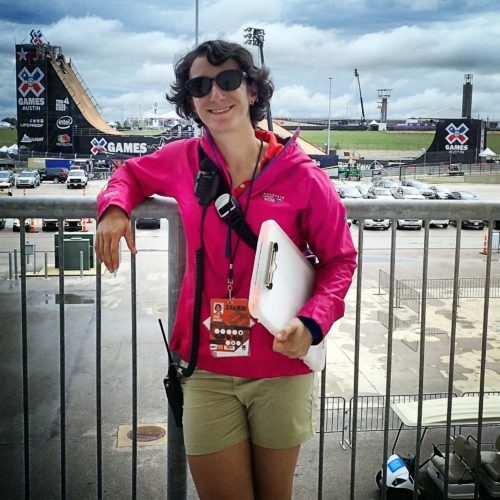 I’m blown away by how my seemingly random life path has actually created the perfect combination of skills to achieve my dream,” Mandell says, She found this path by pursuing what excited her most and being open to following her dreams. 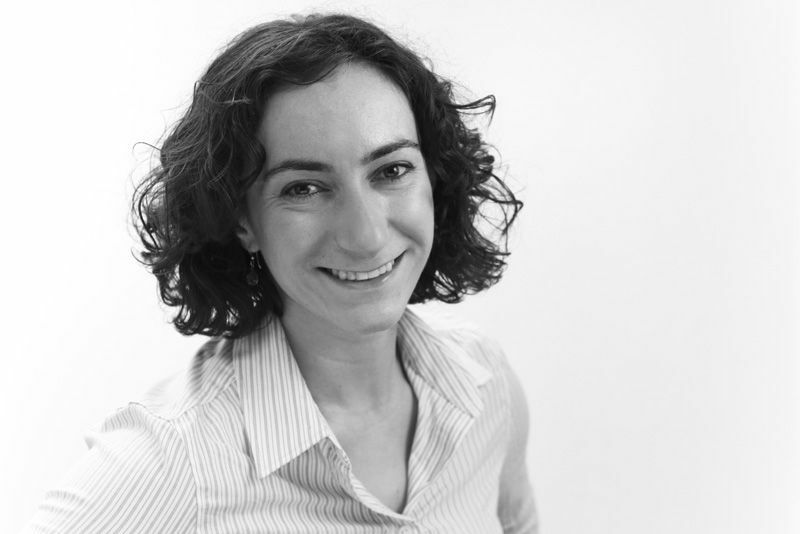 “If you’re willing to take that leap, opportunities magically start to appear,” says Mandell.